Quantum Mechanix has announced that their new Star Trek: The Original Series – Montgomery Scott 1/6 Scale Figure is now in stock. This 1/6 scale figure stands about 12″ tall with over 30 points of articulation. The figure includes multiple interchangeable hands, a Phaser Type I, a Phaser Type II, a Communicator, a Tricorder, and a specialized figure display stand. The Scotty 1/6 Scale Figure is priced at $179.95. When initially announced, it was strongly hinted that Sulu would soon follow. We’ll update if and when that figure is announced. 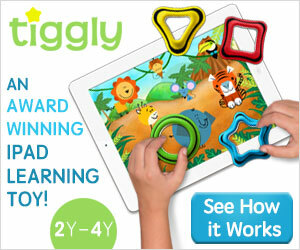 You can see details and the ordering link after » Continue Reading. 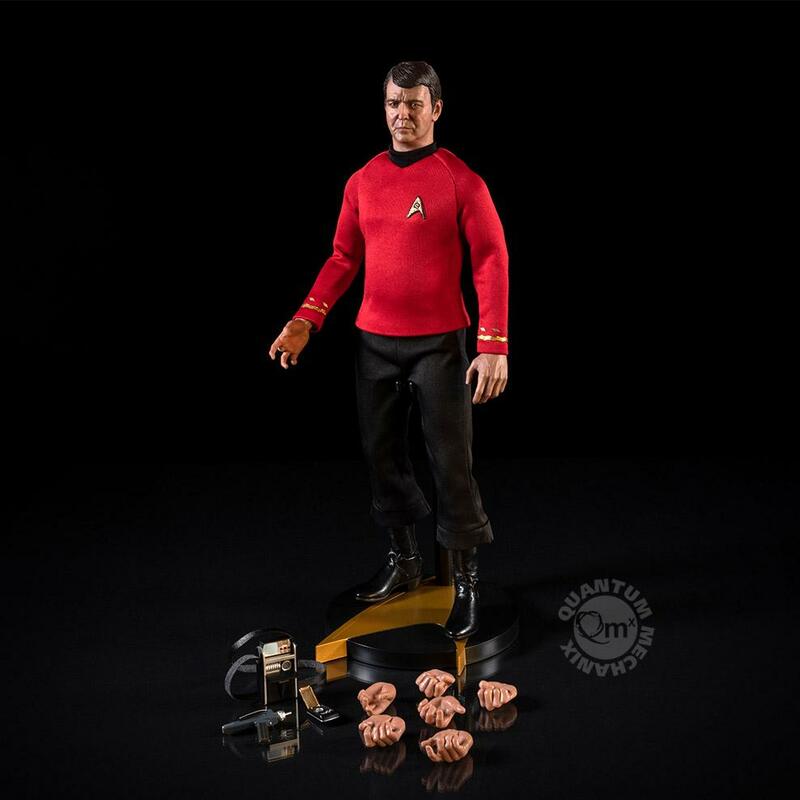 The post Star Trek: The Original Series – Montgomery Scott 1/6 Scale Figure Available Now via QMX appeared first on The Toyark – News. Sideshow Miles Morales Spider-Man Statue Released! Review & Photos!